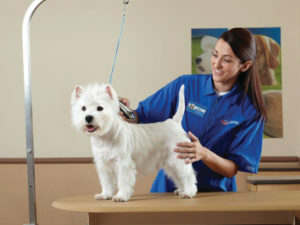 PetSmart will host a Hiring Event on January 3rd & 4th from 11 AM to 6 PM. The interviews will be held by the GQT Bay City 10 GDX theater. Interviewing for: cashiers, pet care, stocking, training and grooming. Must have a passion for pets!